What is a wedding without food and drink? Here are Bride and Groom's top ten creative ways couples have kept their guests merry during 2018. 10. 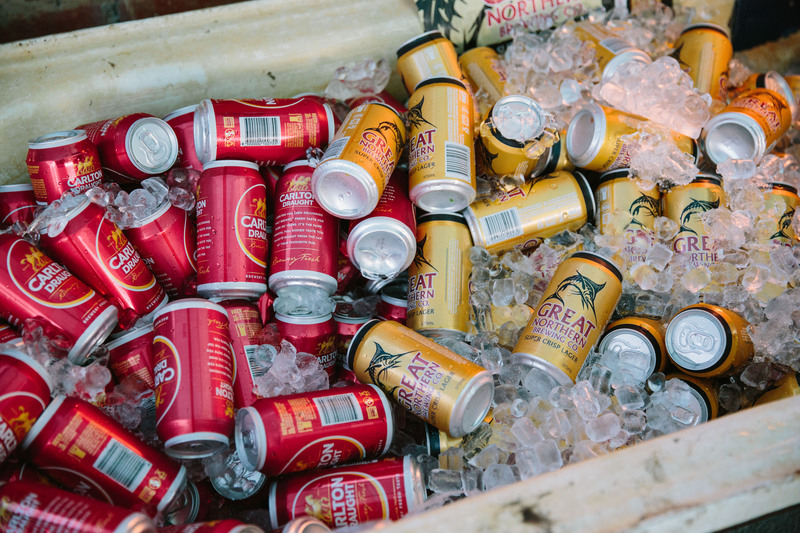 Beers in a bathtub was the perfect solution to keeping the drinks chilled at this rustic wedding. 9. 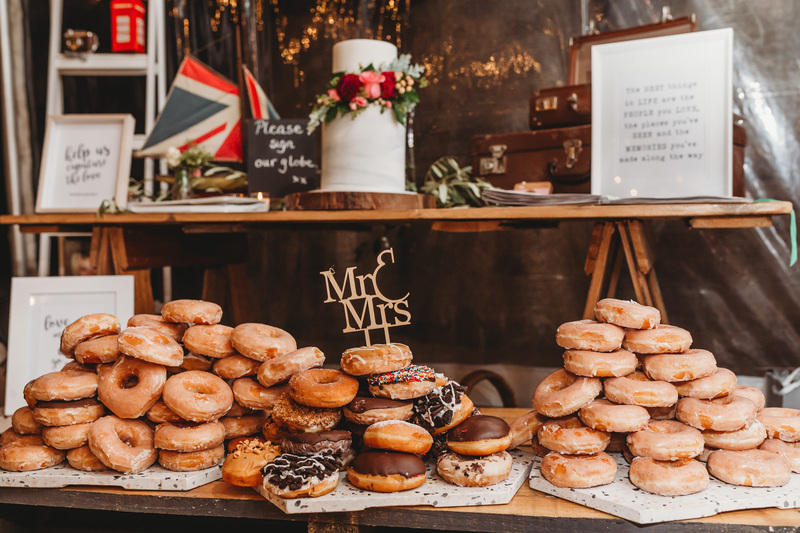 Doughnuts have become a wedding day stable and its not hard to see why when they look this good. 8. 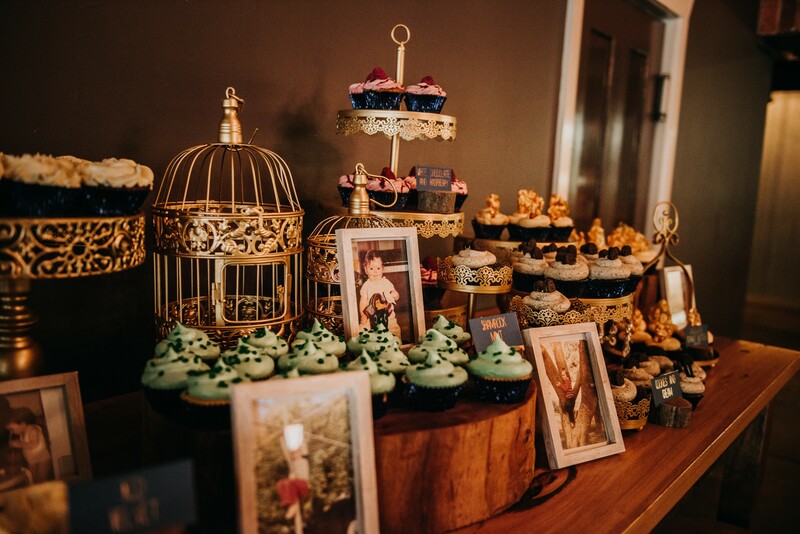 How could you only pick one from this beautiful buffet of cupcakes? 7. 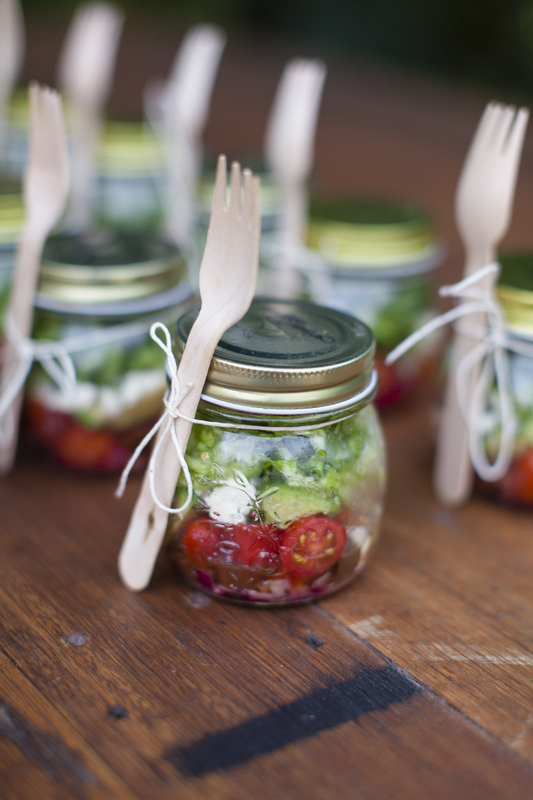 These picture perfect salad jars are a great alternative to a sit down dinner. 6. 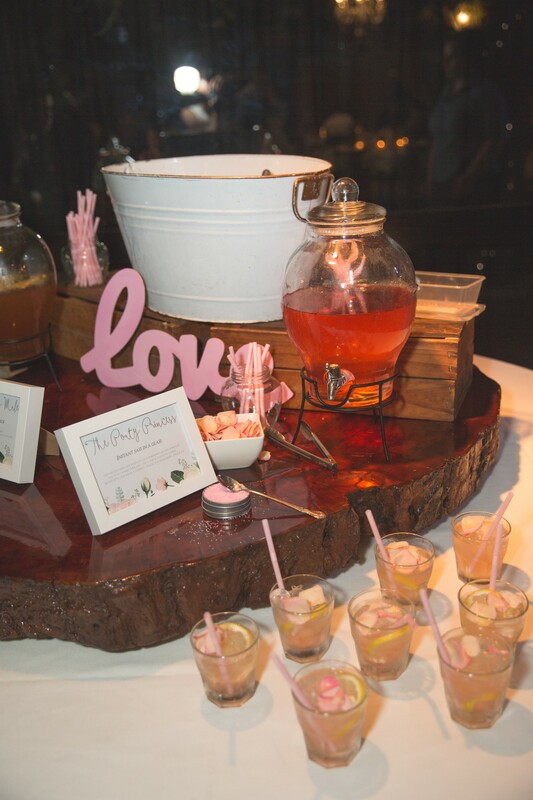 Personalised cocktails are a great way inject personality into a wedding day. 5. 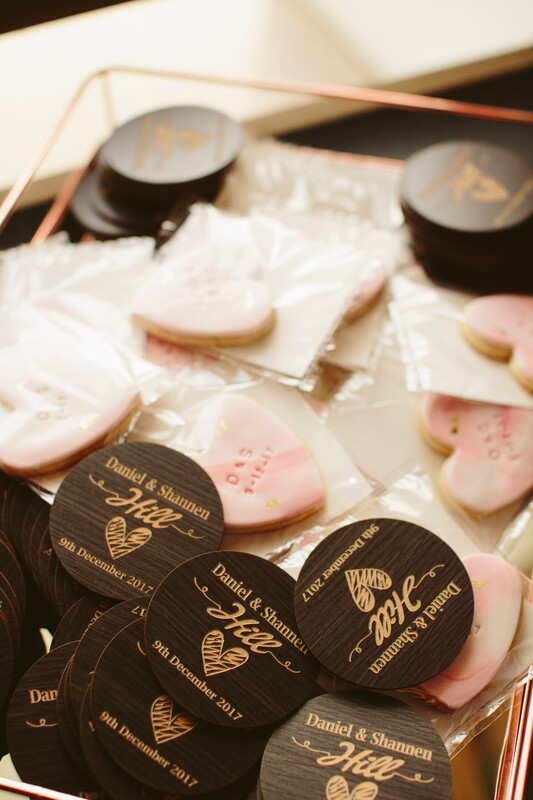 Whether they are a treat to take home, a part of a bridesmaid proposal or just part of the dessert spread personalised cookies are always a hit. 4. 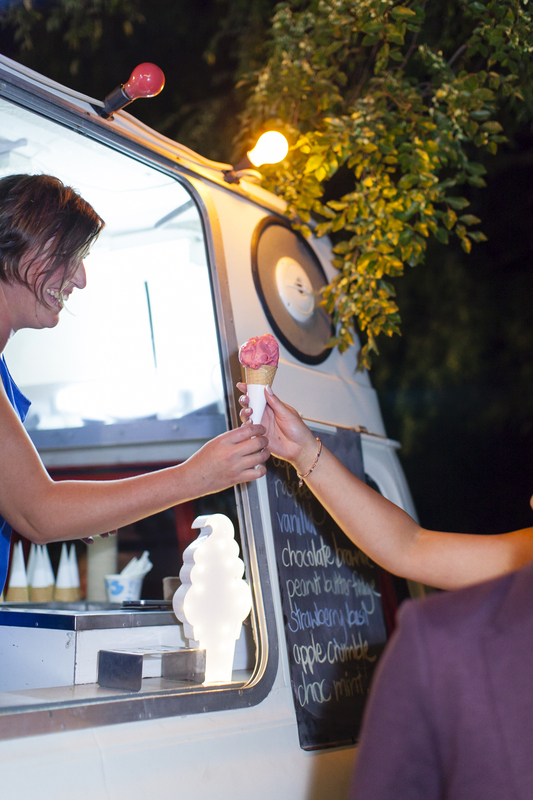 Everyone loves a midnight snack, especially when its comes from an ice cream truck. 3. 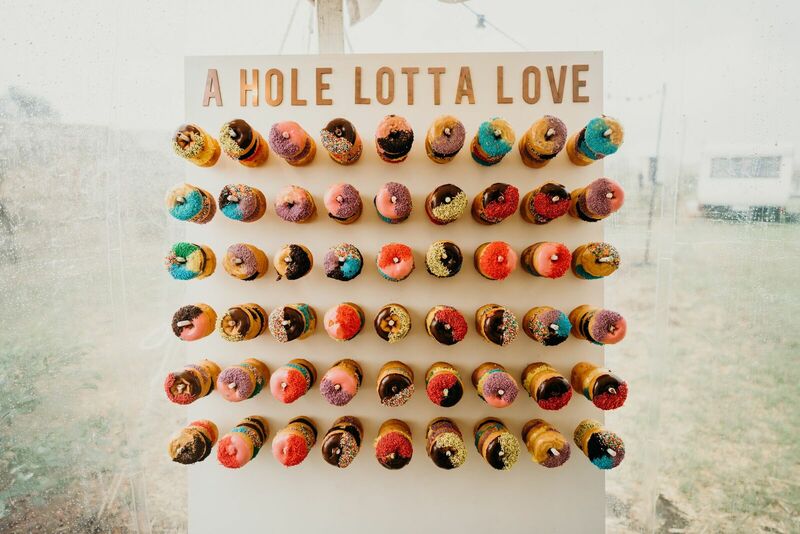 This doughnut wall is as punny as it is colourful. 2. 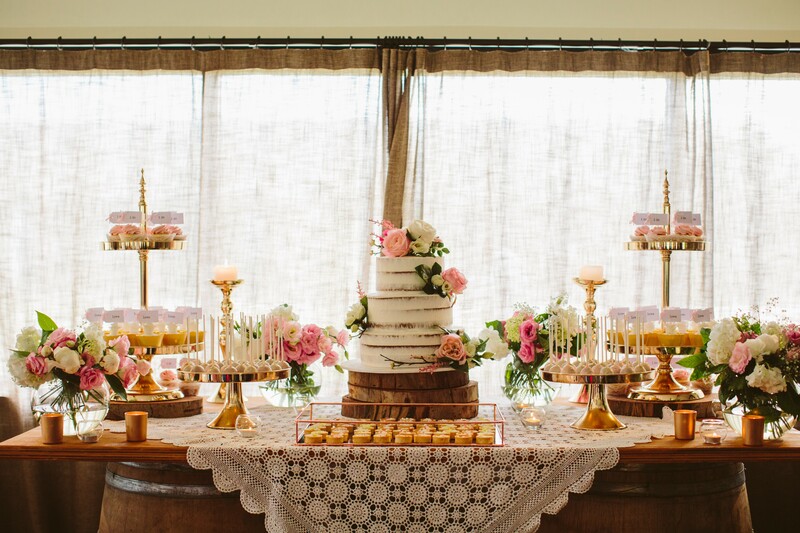 This decadent dessert spread is simply stunning and ideal for a cocktail reception. 1. 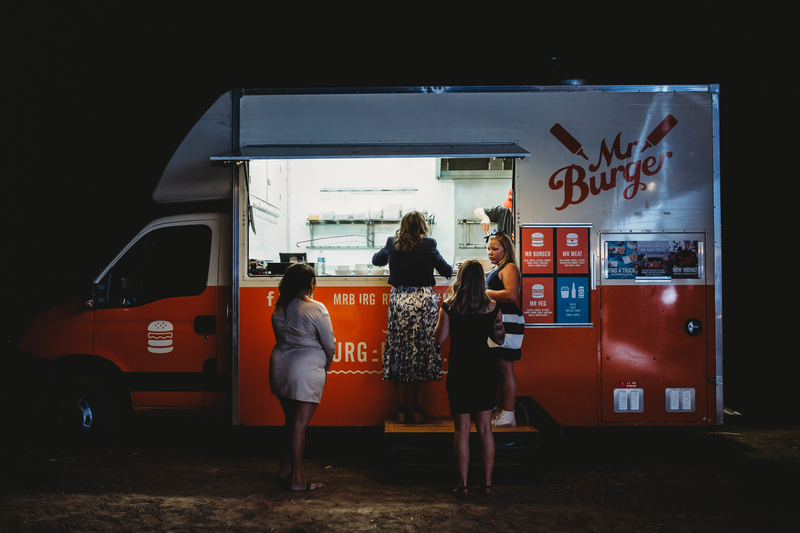 Food truck dinners were one of the biggest wedding trends for 2018 and its hard to go past a burger.